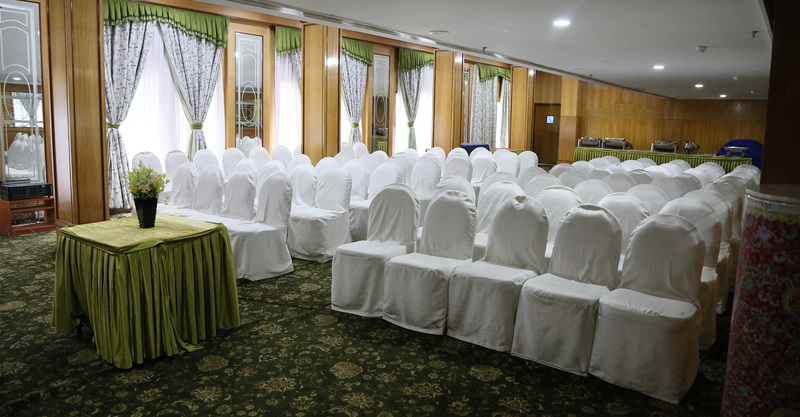 Benzz Park is an inspired choice of venue for a meeting, conference, seminar or an occasion. We have state of the art, banquet halls and conference rooms with private dining in different sizes and decorative styles, for up to 500 guests. Our service begins from the moment you decide to stay! 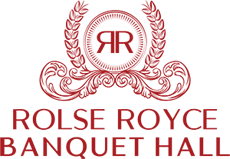 From a small, simple meeting to international conferences, our professional team is on-hand to help plan everything down to the minute detail. With the meeting and function areas at your disposal, you can be sure that every function held here would be truly unforgettable. The banquet menus have a wide variety of multi cuisine dishes to choose from, according to your taste and also can be designed to suit your thematic dinner parties. Booking in our Conference and Banquet Halls will save you a lot of time and money. 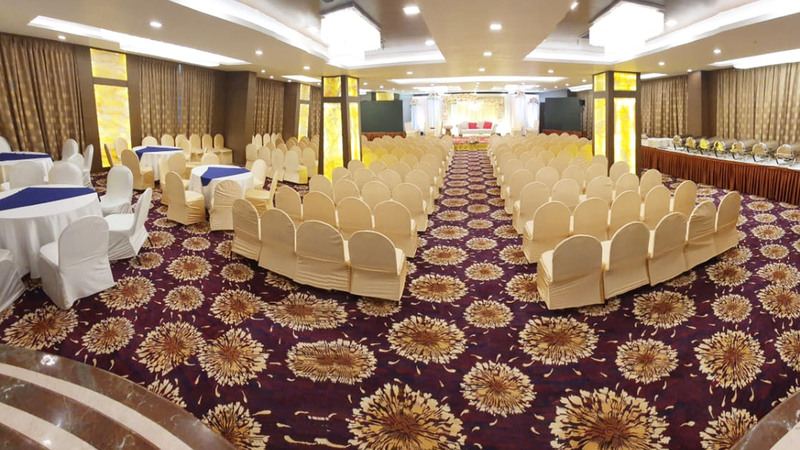 Yes, situated in T.Nagar, at distance of 15 kms from Airport, 08 kms from Railway Station and 05 minutes drive from the major business and shopping centres, our conference and Banquet Halls are the best choice for your parties or functions or corporate board room meetings. This is one of the best Halls at Benzz Park, with an elegant look and most needed facilities supporting types of seating arrangements like U shape seating, theatre seating, class room type, reception/cocktails and more.. 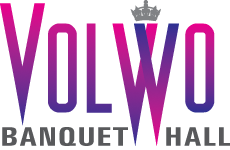 This banquet hall services will be simply awesome. With a Sq.ft area of around 1600, this hall too, supports different types of seating arrangements based on your needs. An ideal choice for medium level functions/parties. 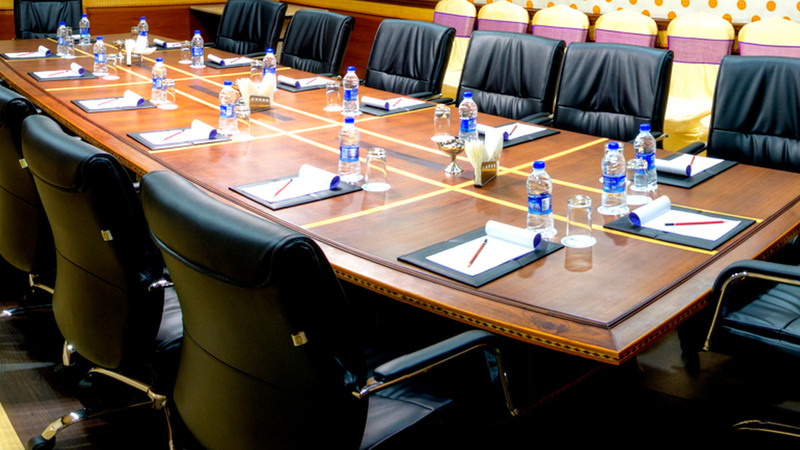 Be it a small company meeting, discussion or a brainstroming session, make use of our board rooms with deluxe facilities.